Was your heating bill a bit friendlier to your wallet this winter? If so, there’s a good chance you can thank El Niño. The exceptionally strong El Niño in the Pacific has been driving chaotic weather across the globe for months, but it also contributed to a mild winter in the U.S., which was about 15 percent warmer than the winter of 2014-2015. The milder temperatures led people to use less energy to heat their homes compared to the previous winter, a new U.S. Department of Energy report shows. Above-normal temperatures contributed to a 16 percent drop in demand for propane used for heating, a 45 percent drop in heating oil consumption and a 6 percent decrease in electricity consumption compared to the winter of 2014-2015. Heating demand nationwide declined as much as 27 percent in December compared to the average of the previous 10 winters as measured in heating degree days, a measure of how much utility bills increase as a result of the weather, according to the report. Though heating demand in January matched the 10-year average, February demand was 17 percent below normal and March was 26 percent below normal. 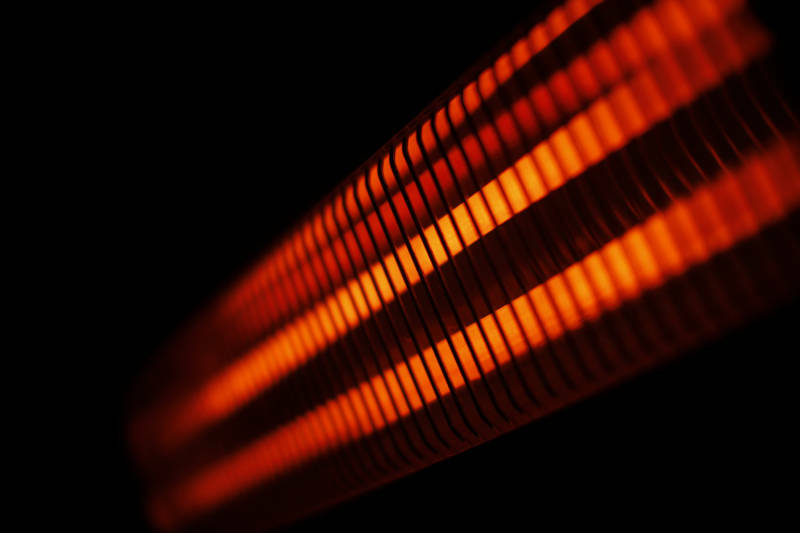 Slade Johnson, an analyst for the U.S. Energy Information Administration, said it’s too early to know if such a dramatic fall in energy demand for home heating has been seen before until at least late spring when the nation’s heating season has passed. “The El Niño event is still occurring, although it is expected to dissipate by late spring or early summer,” Johnson said. The energy used for home heating is a contributor to climate change because of its use of natural gas, oil and electricity. Home heating accounts for about 63 percent of residential natural gas consumption, for example. Heating oil is often used in place of natural gas and electricity in the northeast. Heating oil is a highly-polluting crude oil product that emits about thesame amount of carbon dioxide as diesel fuel — less than coal but more than gasoline. About half of all households in the U.S. heat their homes with natural gas, the cleanest fossil fuel used for home heating, which emits roughly half the carbon dioxide as coal. It won’t be possible to know the exact effect that El Niño had on U.S. greenhouse gas emissions from energy use this winter until the final numbers are tallied later this year, but emissions from U.S. energy consumption were down by 2.5 percent in 2015 compared to the previous year, EIA analyst Perry Lindstrom said.